Unlimited free general admission is only one of the exclusive benefits offered to members, designed to enhance every visit. Also included are introductory house tours, garden tram tours, discounts, Members-only previews of major exhibitions, and more. 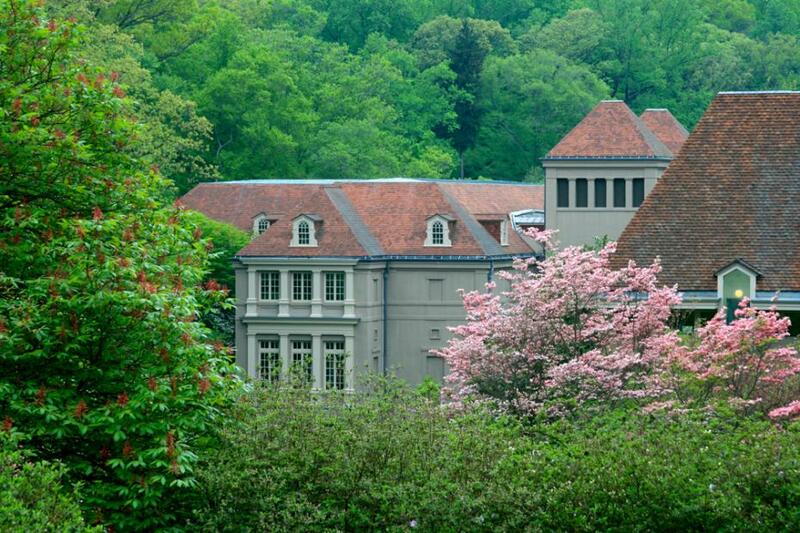 Membership dues at all levels sustain Winterthur's world-renowned museum, garden, and library collections and support a full calendar of special events. For more information, download our Membership brochure.